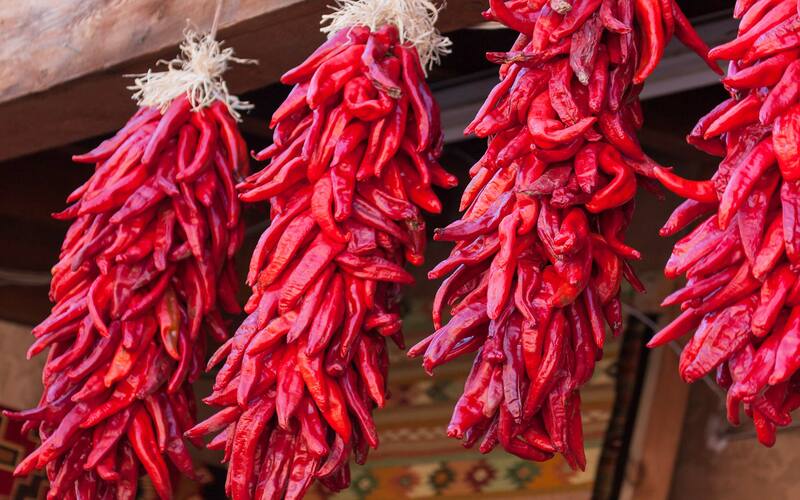 Welcome to the July 16, 2016 Rio Grande Foundation weekly radio program Tipping Point! 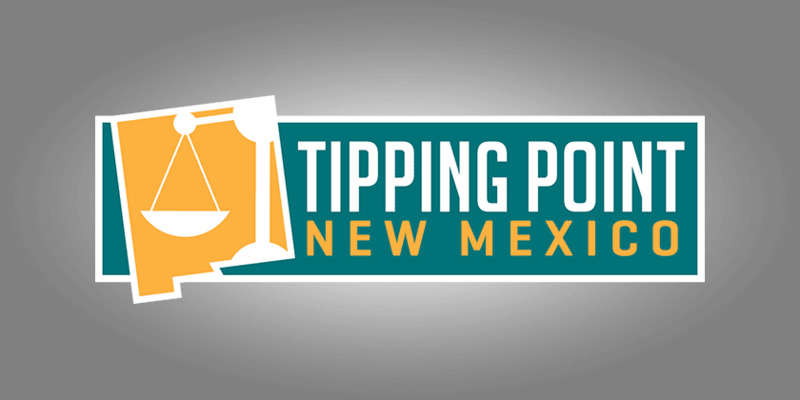 On this episode of Tipping Point New Mexico Paul interviews Friedman Day speaker Bill Peacock of the Texas Public Policy Foundation about the Texas and New Mexico economies and what New Mexico can learn from its more economically-successful neighbor to the East. Click here to listen to the complete broadcast.